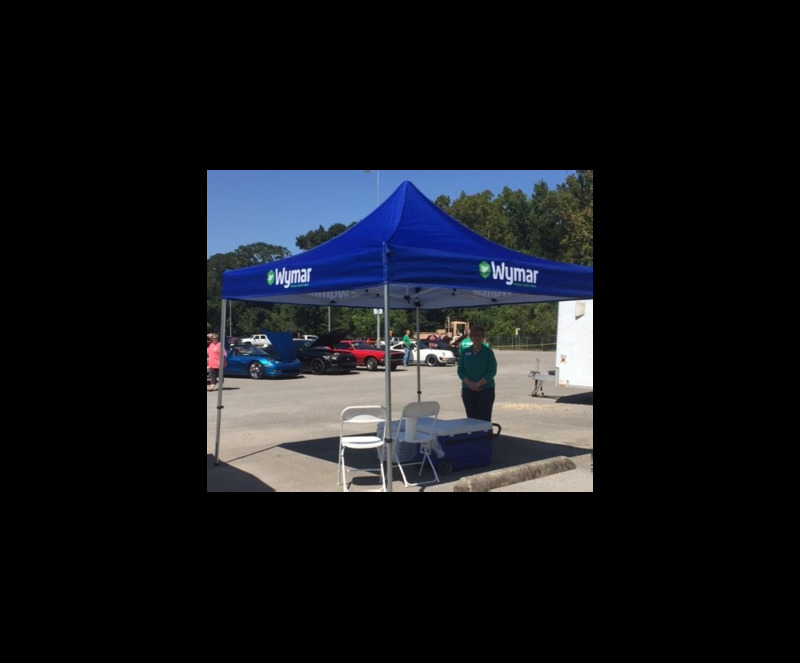 On September 7, 2017 Wymar participated in the Latin American Employee Group’s 2017 Cars and Coolers event, a showcase of BASF employees’ hot rods, classic cars and luxury vehicles, by providing refreshments for all attendees. BASF employees had a chance to share their unique vehicles and learn about how BASF creates chemistry in the automobiles we drive. From car paints to seating and even catalytic converters, BASF creates chemistry to make vehicles shine brighter and run faster.